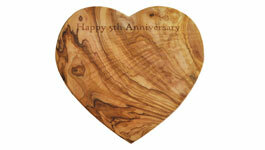 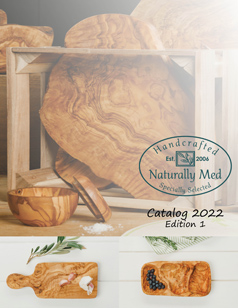 Established in 2006, Naturally Med specializes in Olive Wood and Mediterranean kitchen, home and gift products. 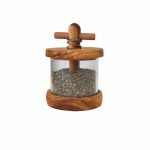 With over 10 years of experience and based in the USA, we pride ourselves in our vast range of olive wood items, all at a great price. 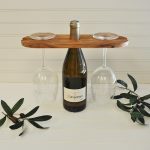 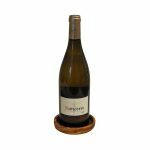 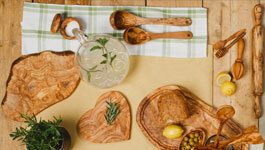 Please browse our site to see our ranges of olive wood cutting boards, cheese and serving boards, olive wood utensils, olive wood bowls, olive wood gifts and more. 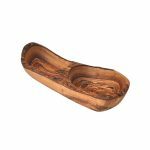 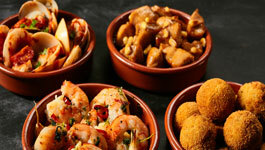 Our Mediterranean ceramics range includes stunning salad and fruit bowls, olive dishes, garlic graters and more. 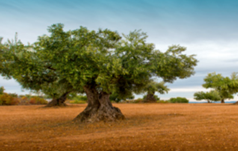 Naturally Med, a USA based supplier of olive wood products wholesale and retail.